Getting luscious lashes is all part of the pampering process when you go to one of Luxe Bible’s Top 3 luxurious lash bars in London! 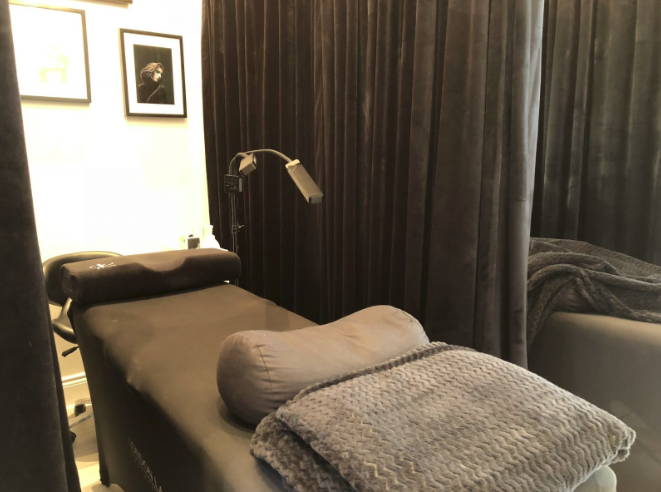 If you’re a West Londoner, then Agnos Dos Santos, Kensington should be your eye lash extension stop off, with a celebrity clientele and seven years in the business. You will need a patch test 24 hours beforehand, so plan ahead, and then get booked in for your transformation! 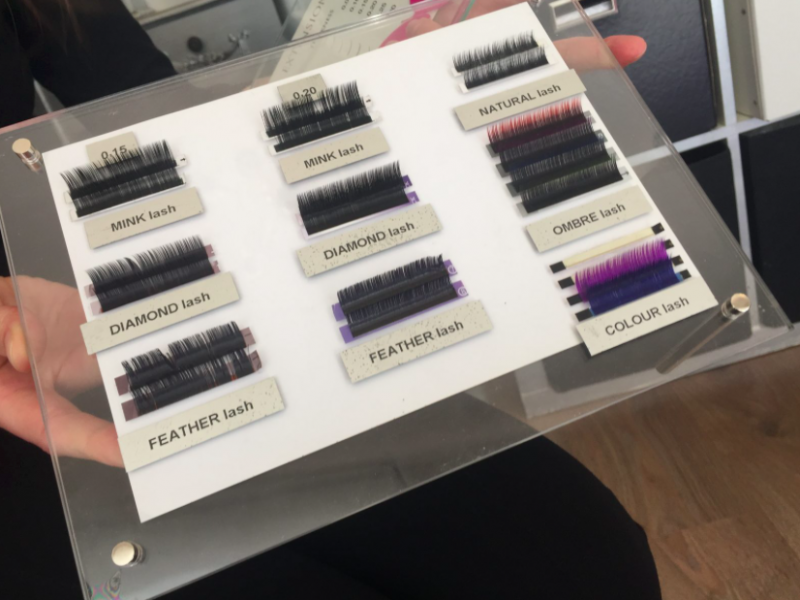 There is a serious lash list here with every kind of curl and style for you to choose from all on a big chart so you can pick the desired effect exactly as you want them to look. From mink to diamond and even ombre, you’ll literally be spoiled for choice. We loved the feather lashes in 8-12mm’s which are made from vegan friendly luxury fibres. The lightest lashes of the lot, you still get the wide eyed, voluminous look with being too OTT. A full fitting will take around two hours and the experience is a comfortable one with fleecy sheets and lie down beds. These lashes lasted perfectly for one whole month before any maintenance was needed… Prices range from £110 to £220 depending on length and style. When you’re a busy city girl, you need a salon in the centre of town that’s easy to get to and from. 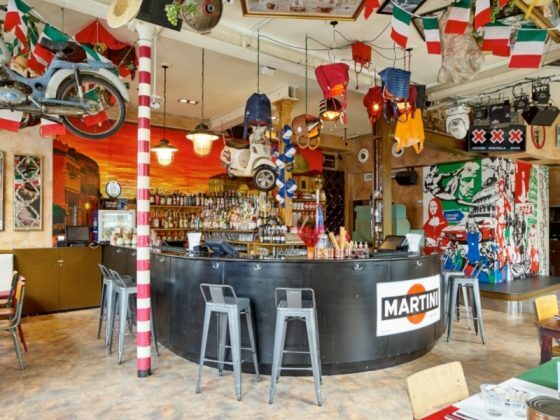 London Lash is in a fantastic location on Warwick Street, just a short walk from Piccadilly. Having heard all about the fabulous-ness of Russian layering, we were keen to see just how full and thick we could get those lashes and we weren’t disappointed! This glamorous, relaxing salon lets you lie back and chill while the lash magicians get to work on making you look gorgeous. With a whole range of lengths, thicknesses and curvatures to choose from in getting your desired look, the technicians are very experienced and will recommend extensions that will suit your face and eye shape. With non stick pads which sit comfortably on the bottom lashes, you’ll find yourself drifting off on the massage style table while the lashes are applied. Russian layering lashes cost from £180-£200 for a two hour application. Maintenance from £50 for 30 minutes to £90 for 60 minutes. 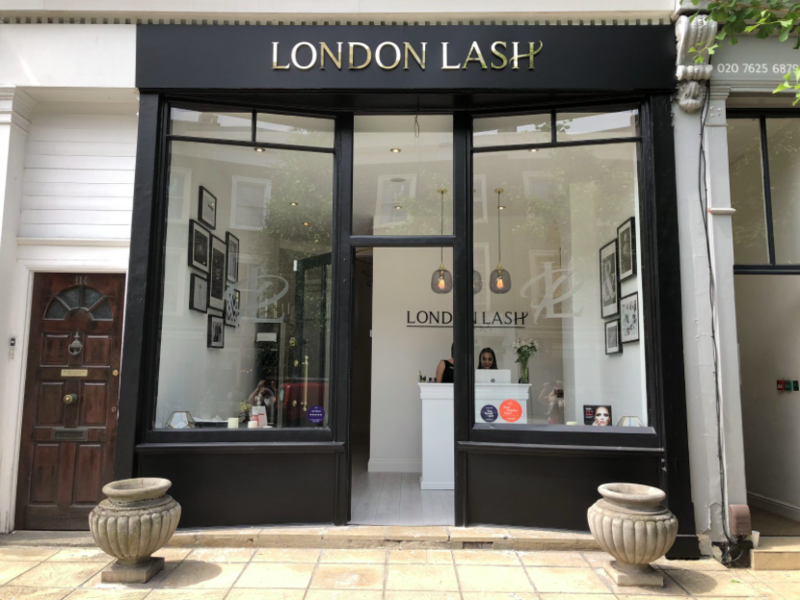 Having literally just opened, London Lash is a stunning new addition to the St. John’s Wood beauty scene. 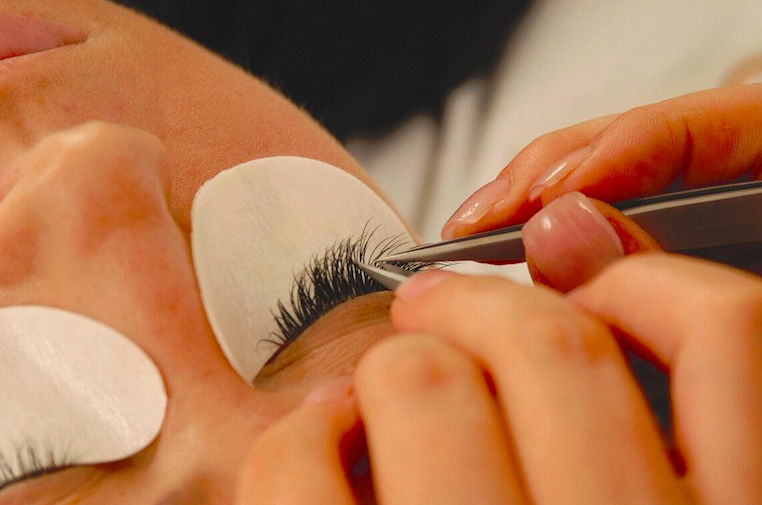 With mega experienced technicians, and offering the very latest lashes including the ‘Kim Kardashian’ lash, this salon really knows what its doing. 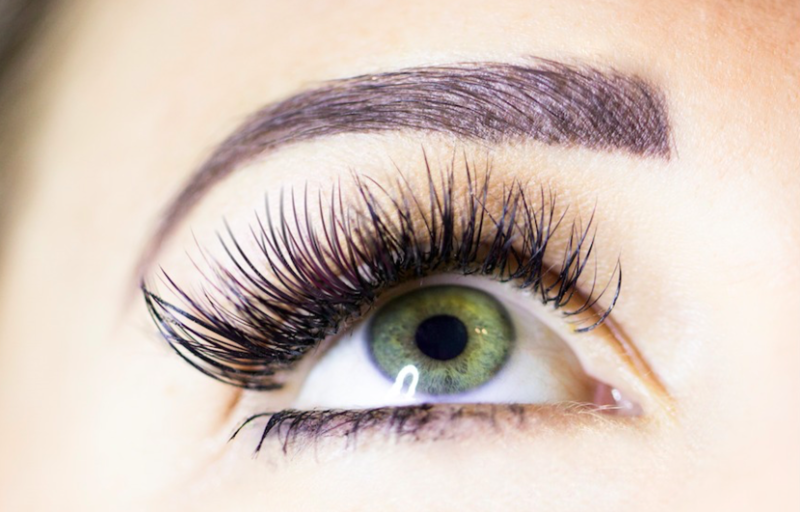 For a shorter treatment time and a more experienced technician, we can whole heartedly recommend the lovely Karolina who is a Master Lash Artist, and while she’s the most expensive, she’s also the very best. After a thorough assessment in which aesthetics really come into it (Karolina will analyse your eye shape, brow arch and even the setting of your eye sockets), a style is decided between you and the magic begins. Taking approximately two lovely relaxing hours to apply, the results are amazing and you’re bound to get exactly the look you went in for. With no damage to the natural lashes, the quality of the lashes used is brilliant. Prices vary depending on the style, thickness and type of lash.